Michael D. Brown | Ruskin Moscou Faltischek, P.C. 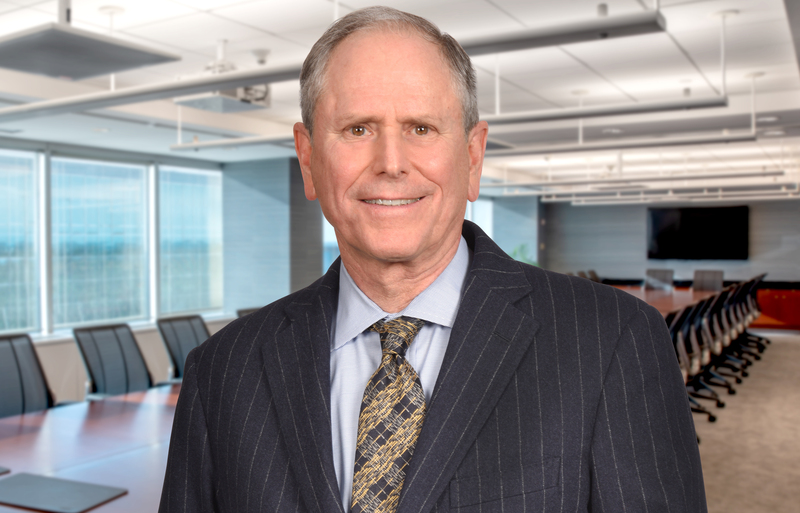 Michael Brown is an accomplished litigator, counselor and the head of the Firm’s insurance practice. Mike’s practice areas span the litigation, corporate and insurance defense, coverage and regulatory arenas. Mike has been recognized as a New York Metropolitan area “Super Lawyer.” He began his career at Weil, Gotshal & Manges and then became a senior trial attorney and Deputy Bureau Chief in the Office of the Special State Prosecutor for Corruption in the Criminal Justice System. A frequent lecturer for many organizations, Mike has spoken on a variety of topics including litigation management techniques, insurance coverage issues, the defense of a variety of professional liability and Directors & Officers claims, various evidentiary issues, the attorney-client privilege, the regulatory aspects of self-insurance and captive insurance programs, the federal Risk Retention Act, and the prospects for federal regulation of the insurance industry. A partner at Ruskin Moscou Faltischek, P.C., he is a member of the firm’s Commercial Litigation Department. Mike was a founding partner of Ohrenstein & Brown, LLP, whose insurance practice was “Tier 1” By U.S. News & World Report, and was the only Long Island Firm to be ranked as Tier 1 for the insurance area. He has frequently been called upon to litigate significant and unusual cases in many states throughout the country. Mike represented a large satellite operator in a “life insurance” claim when several satellites suffered “shortened lives” due to manufacturing and design defects. When an insurer and one of the nation’s largest banks had a dispute over the meaning of a unique insurance policy involving hundreds of millions of dollars, involving the country’s largest fleet of leased automobiles. Mike was asked to defend the insurer in North Carolina. Mike has also represented major hospitals in disputes with HMOs and is also an experienced commercial and employment practice litigator. Mike also represents insurers, brokers, and insureds in developing structures for insurance programs and in dealing with the regulatory aspects of those programs. Mike regularly represents clients with matters before the New York Department of Insurance, and is counsel to a number of national insurance programs.